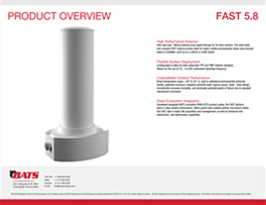 Cutting-edge, adaptive, high-speed networks solutions for remote monitoring and control. Operators in the aquaculture space count on the most cutting edge aquaculture communications solutions available to keep their fish alive, in one place, fed, and harvested in the very best quality possible. 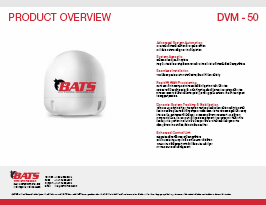 BATS Wireless works with these operators to deliver the intelligent and adaptive point-to-point (PTP), and point-to-multipoint (PTMP), solutions they need to ensure their remote video and control applications function, no matter the environment or sea state. Our line of PTP and PTMP aquaculture communications solutions deliver unparalleled flexibility and resiliency, enabling the dynamic adjustment and optimization of wireless network links based on a host of user-defined environmental factors, including sea state, temperature, precipitation, quality of service (QoS), and others. 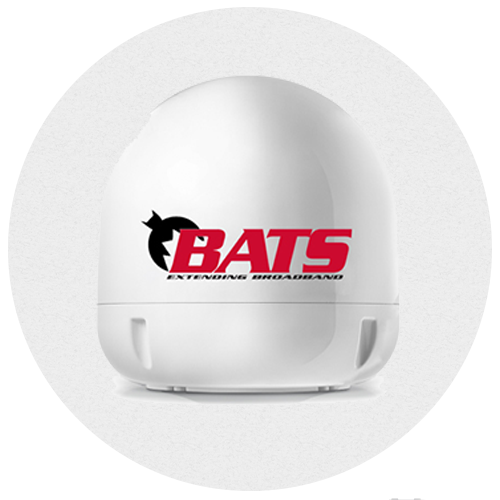 WIth BATS’ wireless system tracking technologies, operators can precisely determine how their network will react to the environmental changes their farms face. BATS enables operators to use the highest throughput and lowest latency wireless links available today. 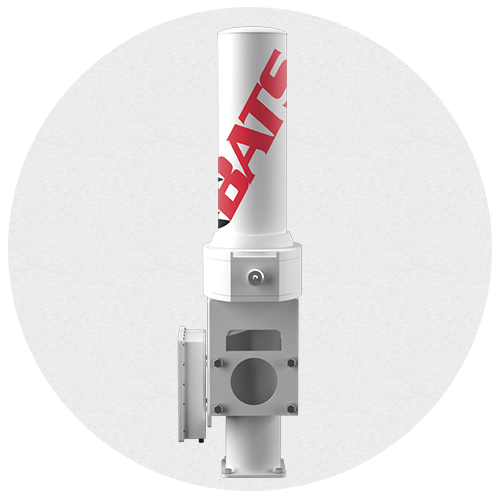 Because of our patented tracking and stabilization system, the wireless PTP or PTMP link behaves as it would on land, even in tough sea conditions. This ability enables operators to use low-latency HD video – up to 4K quality, while also running sensor and control applications. BATS Wireless gives aquaculture companies the ability to remotely monitor fish health, check live HD video feeds, provide nutrition, and collect stock for harvest.